A Chișinău-born researcher, providing policy analyses for the Timpul newspaper in Moldova. His experience involves civic activism, working for governmental institutions and non-governmental organizations, including think-tanks. 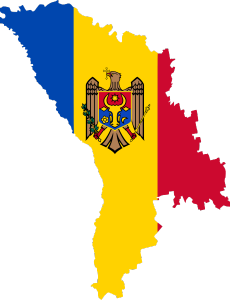 The quest of the nowadays leaders of Moldova has started back in 2009, when taking advantage of the huge anti-communist protests, they have gained political power and legitimacy. Since then the alliance’s name and format have changed.